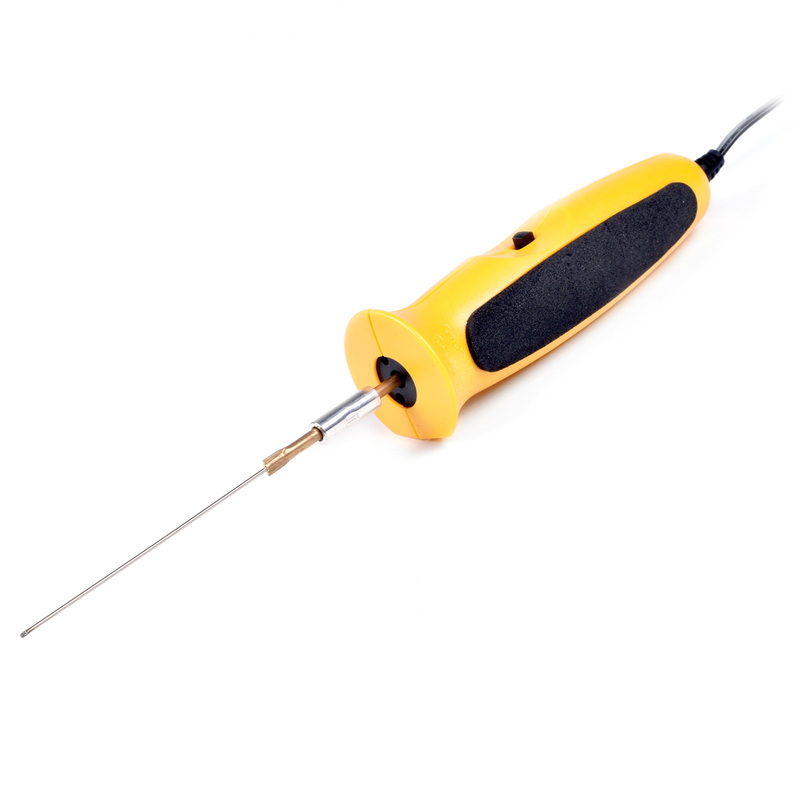 #87634 3" Hot Knife Cut foam with surgical precision using the world's most accurate hand-held foam cutter. The thin round steel blade cuts styrofoam and white beaded EPS foam cleanly in any direction like magic. Always sweeping up those messy foam beads? Put that time back into your art and add this hot wire cutter to your foam craft supply tool box today.